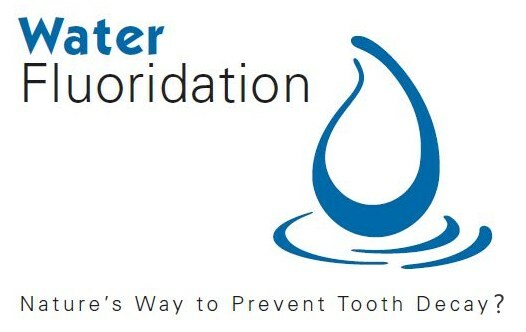 Just when you thought the evidence against fluoridation couldn’t get any more damning, several new studies and reviews have been published so far in just the past five months that ought to condemn fluoridation to the history books once and for all. New research links public water fluoridation to significant increases in ADHD in the US and hypothyroidism in the UK. Fluoride is an endocrine disruptor. New IQ study shows links between dental fluorosis and IQ damage in children. There are now over 100 animal studies and over 43 human studies proving fluoride’s neurotoxicity. In April this year, the US Department of Health & Human Services admitted that Americans are being over-exposed to fluoride. Evidence has been uncovered showing government agencies trying to hide disproportionate harm to minority communities caused by fluoridation.